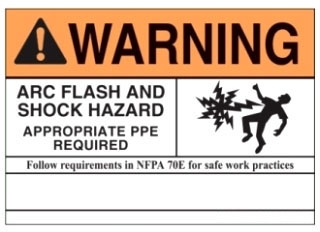 Arc flash labels are available with either """"""""Warning"""""""" or """"""""Danger"""""""" headers. Write-on labels are also available. 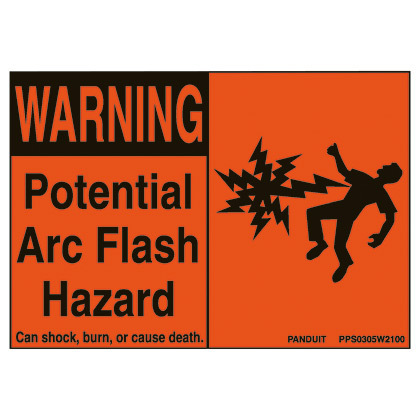 Arc Flash labels indicate the equipment-specific hazard information. These labels meet all current OSHA, NFPA, NEC and NFPA7-E requirements.